Grab your Shamrocks and hold on tight comic fans because this episode of The Pick of the Week gets nuts! 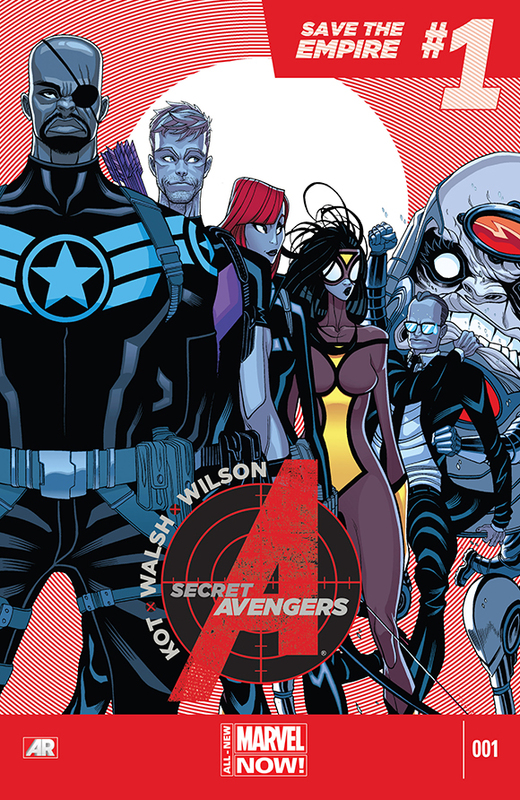 This week we are fortunate enough to have on Matt Ryan of Pixel by Pixel, Ryan Parker and myself (Sheldon Lee).Because Matt had the most Irish name of the three of us he had the pick and he went with Marvel Comics Secret Avengers #1 written by Ales Kot with art by Michael Walsh! Hey as always if we don’t pick your favorite it’s cool we also talk about Black Widow, Teenage Mutant Ninja Turtles, All New X-Men,Judge Dredd & Superior Spider-Man! So go grab a pint and listen to the best Podcast out there called Comic Impacts Pick of the Week! Music: House of Pain – Guess Who’s Back?